We’re making some changes to the way we run Visa Wellington On a Plate for 2019 so you can experience more Festival for longer! Here are some frequently asked questions to help you understand how the Festival will work in 2019. What is the change you are making? Visa Wellington On a Plate 2019 will run for the whole month of August, extending the Festival from 17 days to 31 days. In 2019 Visa WOAP 2019 will run from Thursday 01 August to Saturday 31 August. The first two weeks of the Festival will be dedicated to Dine Wellington. The second weekend will be Beervana. Cocktail Wellington and Festival events, including Pop Ups and chef collaborations, will now run for the full month. 2018 was our biggest Festival to date, with large numbers of people out and about enjoying the Festival with just a little bit of burger madness. But being so popular has made it very challenging for industry to keep up. We believe that making this change will give all parts of the Festival – Dine, Cocktail, Burger Wellington and Festival events the right amount of attention so that people can enjoy all parts of the Festival for longer. It also means restaurants, bars and eateries can better manage demand and workloads. Why did you choose to make it a month? The overwhelming feedback we’ve had from the general public is that while they love the Festival (99.5% of people surveyed say they will participate in the Festival in 2019) but we've also heard from the public and industry is that the Festival offers too much choice and not enough time to do everything. We want to ensure that people get the most opportunity to enjoy and participate in as much of the Festival as they can.  We consulted the Wellington hospitality industry who have strongly endorsed this approach. Why did you decide to have Dine in the first two weeks and Burger in the last two weeks and not the other way around? For the past few years we have heard from the Wellington hospitality industry that Dine Wellington was getting lost in the busyness of the Festival. We’ve listened to this feedback and recently consulted with the industry on several different options for how we might adapt the Festival for 2019. Their feedback strongly supported our new approach. August is traditionally a quiet month in Wellington hospitality. 10 years ago when Wellington On a Plate was first conceived as an idea some restaurants had to close their doors for weeks at a time to manage costs due to the winter downturn. Wellington On a Plate was started to give people a reason to venture outdoors in the winter months, which boosted restaurants patronage and has meant keeping doors open and staff employed. How will my waistline (and wallet) afford a whole month of the Festival? You don’t have to do it all! Visa Wellington On a Plate Festival is about unique culinary experiences, many once in a lifetime, not about eating as many Burgers as you can. By spreading out the festival over a month means you have more choice about what you want to participate in when it suits you. Isn't this change simply so you can make more money? Visa Wellington On a Plate is run by a not for profit trust with the main aim of supporting the Wellington hospitality industry to grow and be successful. We charge a small fee to cover running costs, however the majority of profits made during the Festival go directly back to the eatery, bar or restaurant themselves. What does this mean for Burger Wellington? Burger Wellington will now be exclusive to the second two weeks of the Festival month. Nothing else changes – you will still get to try burgers from all over the Wellington region. You’ll still be able to rate your favourites and there will still be an ultimate Burger Wellington winner. Will you be making Burger Wellington its own festival? No, Burger Wellington will continue to be part of the Festival. Visa Wellington On a Plate is a festival for everyone and burgers are a great way for more people to be able to be part of NZ’s largest culinary festival. What does this mean for Cocktail Wellington? Cocktail Wellington will now run for the full festival month. What does this mean for Dine Wellington? 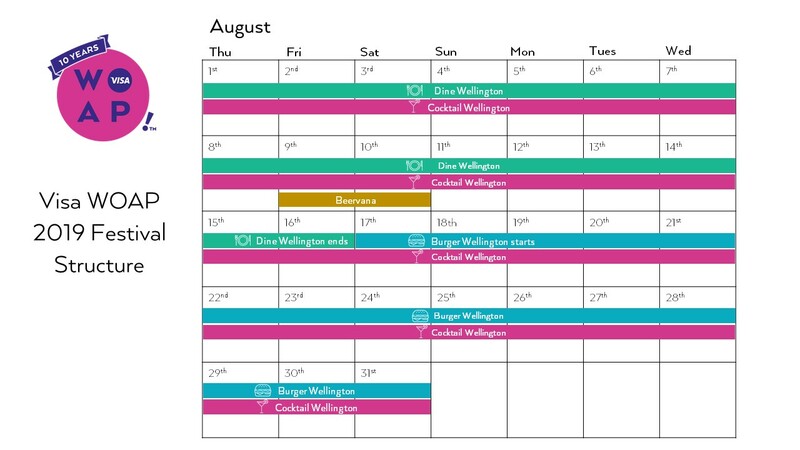 Dine Wellington will now exist in the first two weeks of the festival month. Events are a key part of what makes Visa Wellington On a Plate such an innovative and immersive experience. In 2019 there’ll be five weekends for Festival events, meaning more people can enjoy much more of the Festival when it suits them. Can I still eat out with groups of friends? Of course! Visa Wellington On a Plate is all about getting out and about in Wellington and experiencing all our great hospitality has to offer. Restaurants in Wellington take great pride in offering unique dining experiences at a professional level to all patrons. You might notice next year some restaurants specify Burger and Dine Wellington meals may not be shared between groups of diners, which is no different to any other time of the year. We encourage people to be considerate of the time and care restaurants put into providing excellent service and dining experiences when making choices about how and where to eat. Auckland Restaurant Month is in August – why not have Visa Welly On a Plate in a different month? August is synonymous with Visa Wellington On a Plate and we’re now into our 11th year of the Festival. Auckland Restaurant Month started five years ago and offers a different kind of experience than Visa Welly On a Plate.  We are committed to continuing to deliver a uniquely Wellington festival for people from all over New Zealand and the world, at a time when they expect it. What does this mean for Beervana? There are no changes to Beervana. It will still be held over two days at Westpac Stadium. What does this mean for Road to Beervana? Road to Beervana is a key part of Beervana and will be part of Visa Wellington On a Plate in the lead up to Beervana weekend. Will there still be Festival Awards? Yes we will still have Festival Awards. We are looking at making some changes to the awards which we will announce closer to the 2019 Festival.